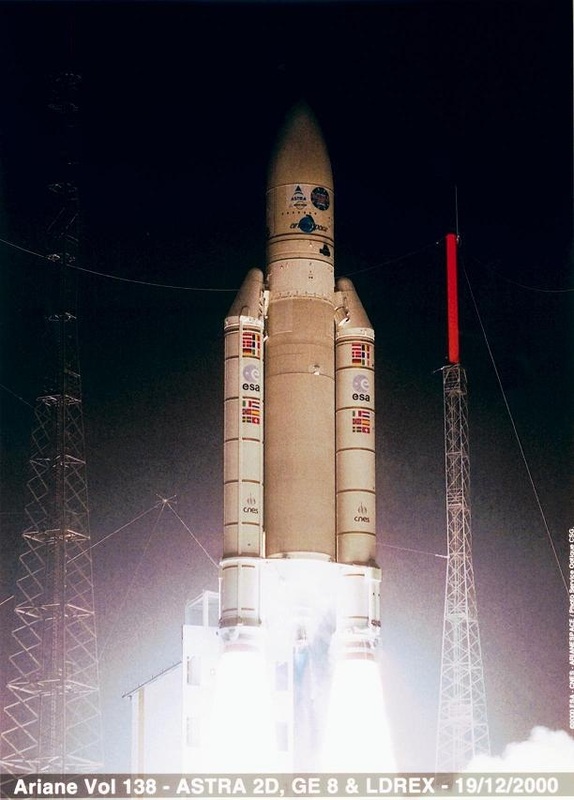 ITV2+1 and ITV3+1, the two new time shift channels due to launch on October 30th 2006, are both testing on the Astra 2D satellite. IV2+1 (10075) on 10.578 vertical and IV3+1 (10261) on 10.906 vertical polarization. 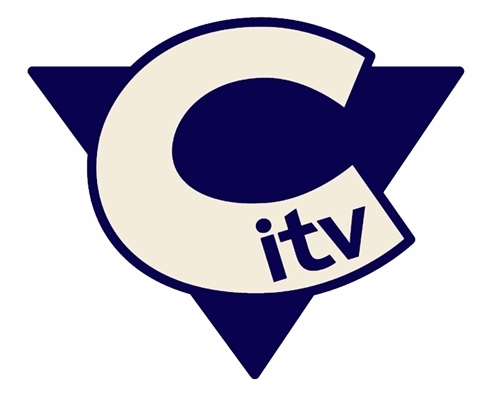 CITV is now broadcasting Free to Air on satellite and can be found on the following frequency under the working title of 1034: Astra 2D 10.758 Vertical SR: 22000 FEC: 5/6 This channel broadcasts from 6.30am to 6.00pm. 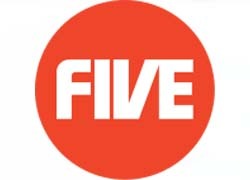 The channel will officially launch on Sky Digital on May 8th. ITV1 currently FTA on 10.758 Vertical, 22000 5/6, Channel ID ITV5-Test1. It appears to be a simucast of ITV1 Meridian. All other regions are still encrypted. This channel keeps switching between ITV1 and ITV News Channel. Presently showing “William Road” Testcard. 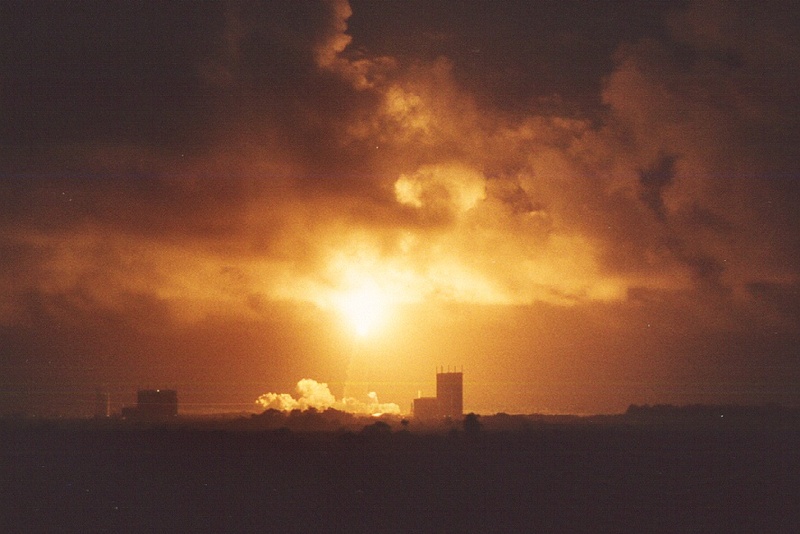 ITV News have moved to the Astra 2D satellite, fueling speculation that ITV will soon be broadcasting in the clear and abandoning Sky’s Videoguard encryption. 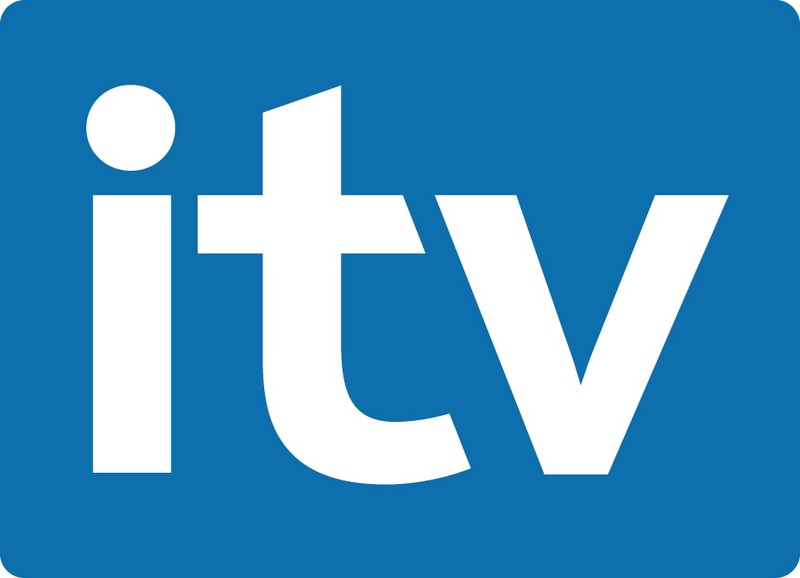 ITV News is now available on: Transponder 49 10.832 Horizontal Symbol Rate (SR) 22000 Forward Error Correction (FEC) 5/6.